On February 24th, $3 is all it’s gonna cost you to come out, have a really fun night, and support a good cause! MYLA and Fifth Street are both groups comprised of current and former UVic fine arts students who are really starting to make waves in the Victoria area! MYLA, a 6 piece pop/funk/r&b powerhouse has headlined at the Copper Owl to a sold out room, and will blow you away with their original tunes, as well as their takes on current classics. Fifth Street will transport you to another world with their 5-voice a cappella stylings, including covers and original arrangements. The University of Victoria’s two music-centred councils, the MSA and the UVSMEA, are joining once again to bring you a fantastic night of fun in order to support the Music Education Assistance Program (MEAP).  IMPORTANT: As well as being a fun night, this is a COMPETITION being held by Felicita’s called “Raising the Bar,” and if we host the best event amongst all the other course unions who are participating in this weekly event, we win an additional $500 that will go towards the MEAP! So come down, bring your friends, and dance the night away! There will also be a PRIZE DRAW, where you can win stuff from Tapestry Music, the Victoria Symphony, Phillips Brewery, the featured artists of the night: MYLA and Fifth Street, and many more! Tickets for the prize draw will be $1 for 1, $5 for 6, and $10 for 15! It will be worth it to come prepared to buy raffle tickets to win these excellent prizes! The Music Education Assistance Program (MEAP) is a pool of funds that helps teachers on Vancouver Island enrich their band programs despite potential financial obstacles. Annually, teachers have the opportunity to apply for funding, and you can find out more by emailing uvicmeap@gmail.com !